Miller came out with a new tripod with two options, Sprinter II - 2-stage in Carbon fiber tubing and alloy, Making the tripod extremely lightweight and easy to work with. 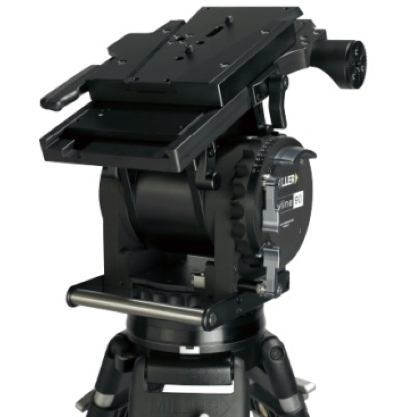 The Sprinter II also comes with compatible accessories such as pan handles, studio dolly, sliding plate assembly, mini euro, and camera plates (long). 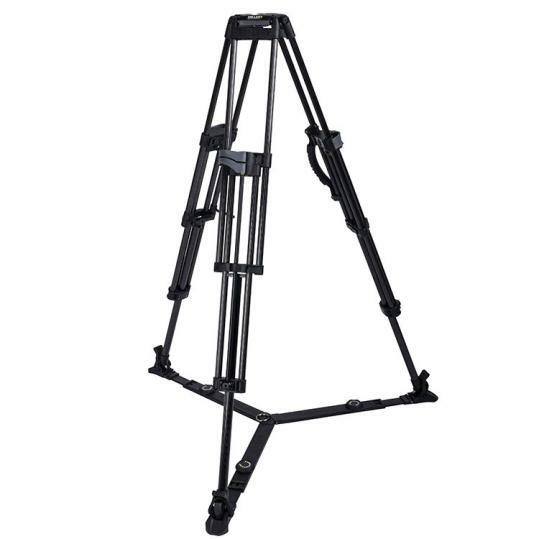 The tripod is suited for a ground spreader and comes with integrated stainless steels spikes. The sprinter II 2-stage is ready for some action and this product is a must see! !